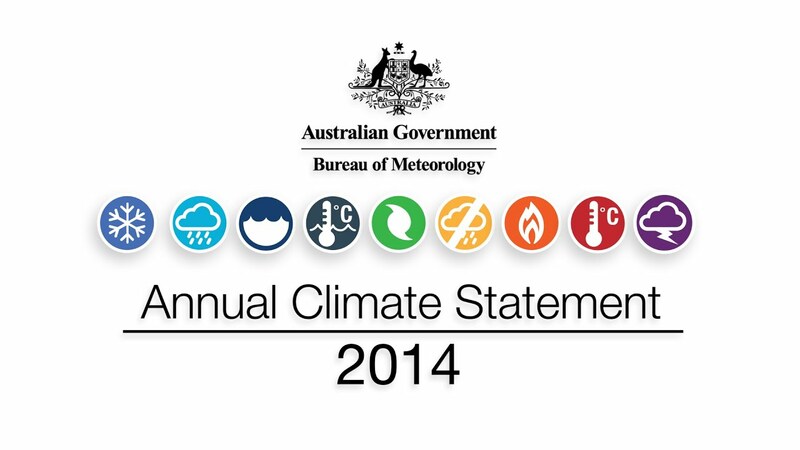 2014 was Australia's third-warmest year on record. Persistent and widespread warmth throughout the year led to multiple heatwaves and several severe bushfires. Australian mean rainfall was slightly above average. The year was also marked by a number of significant storms.